We already have telemetry that shows ISEE-3 to be spinning at 19.16 rpm (spec is 19.75 ±0.02 rpm). 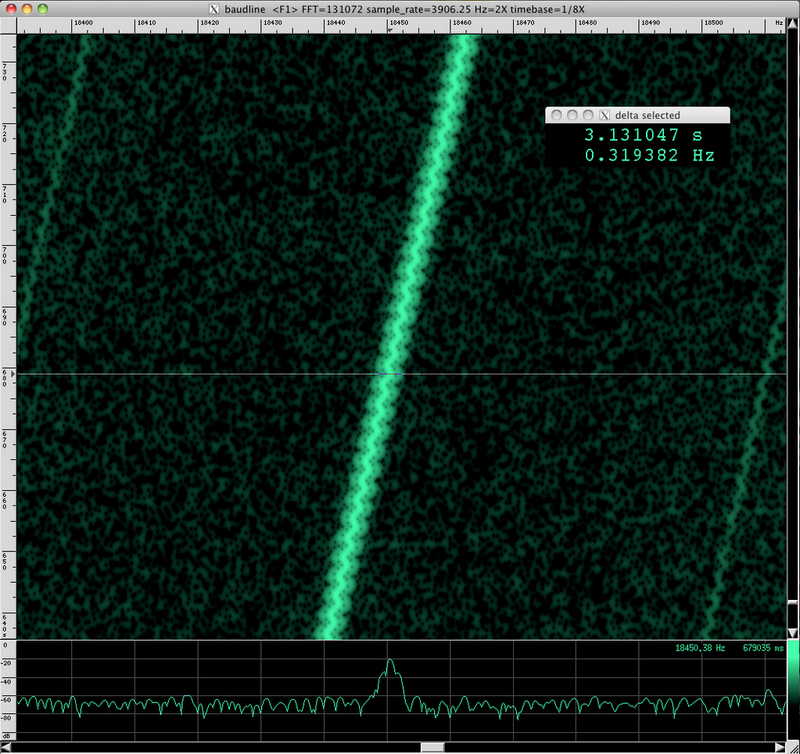 According to a tweet by @baudline (Erik) "This Doppler oscillation measurement shows that the ISEE-3 spacecraft is spinning at 19.163 ±0.02 RPM." Erik used some of our raw data to make this calculation. The software he used is Baudline a time-frequency browser he makes that is used for scientific visualization of the spectral domain.